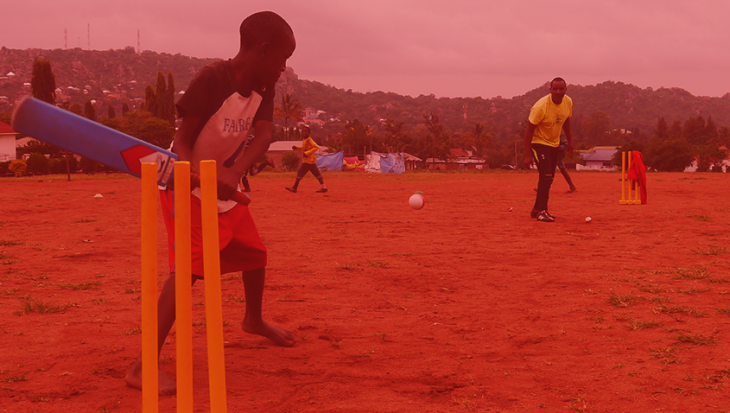 March is a busy month for some of the brave Street Child World Cup supporters. We have two sleep-out challenges arranged in London, purchase and we’re challenging you to come and join us at one of them! Supporters at St. Bride’s Church in Fleet Street are showing their support for street children worldwide and have organized their very own rough sleep to raise vital funds for Street Child World Cup. Even the Rector is giving the challenge a go! The evening will involve a samba dance class, followed by a performance of social Latin dancing, and then a Brazilian film. After the evening of entertainment the sleepers will then have to settle down, and try to sleep for the night, experiencing a fraction of the problems faced by street children on a daily basis. St. Bride’s welcome sleepers who are not part of the congregation, so if you’re interested in taking part then please click here to find out more, or to sign up. Street Child World Cup would like to take this opportunity to thank St. Bride’s for their support; we really appreciate everything you are doing to spread the message that no child should have to sleep on the streets. The Big City Sleep is also fast approaching! 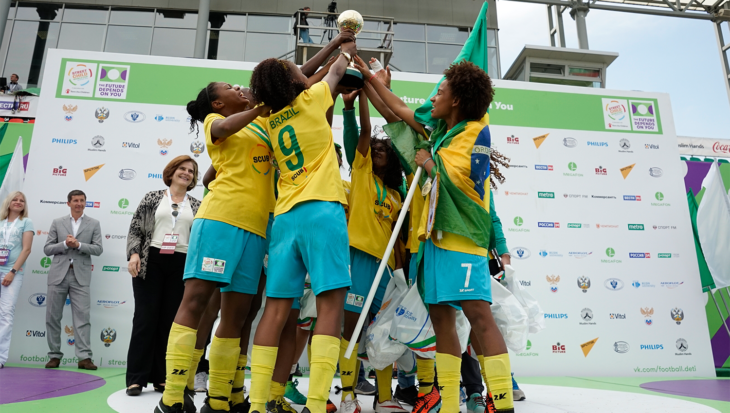 This event is run by the Street Child World Cup, and is in partnership with Action for Brazil’s Children Trust. Please do come and join us for this wonderful event at Spitalfields Market, East London. The evening will include a samba display, an interactive forró dance class, a capoeira performance, skills from the Freestyling Football World Champion Andrew Henderson, vigilante theatre, an interactive art installation and much more! Sleepers will then roll out their sleeping bags and try to sleep on the streets of London for a night. They will of course be in a safe environment, something which street children do not have, but the challenge of sleeping on the streets for the night will be a profound experience for our supporters. Registration for this event is £30 – to cover running costs – and then we encourage sleepers to raise a further £120 in sponsorship. Please register ASAP as places are limited! Click here to register and set up your fundraising page!